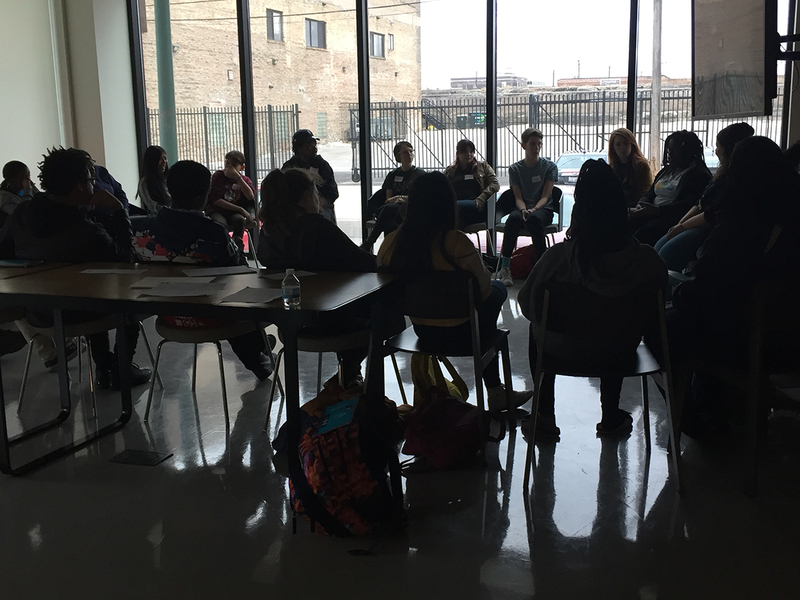 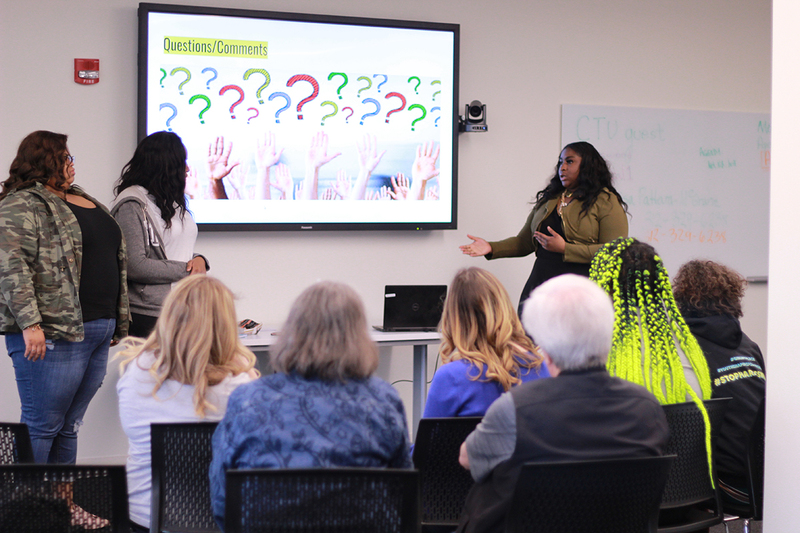 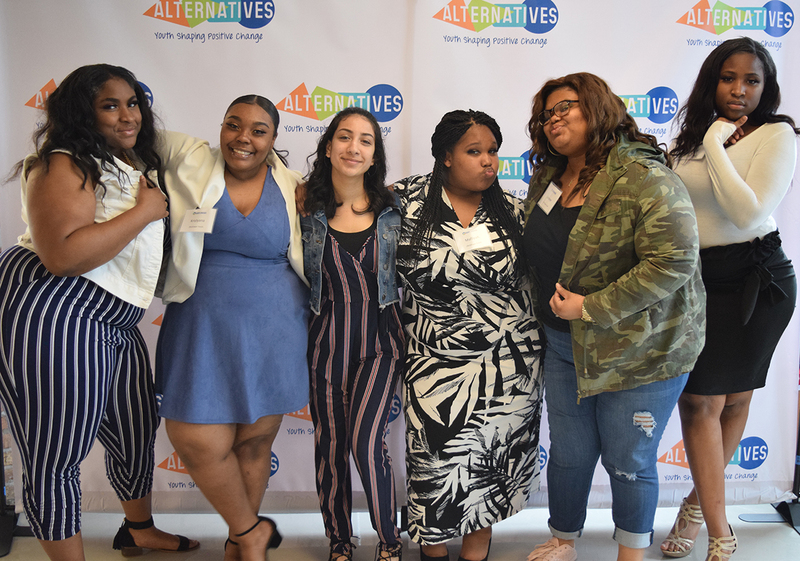 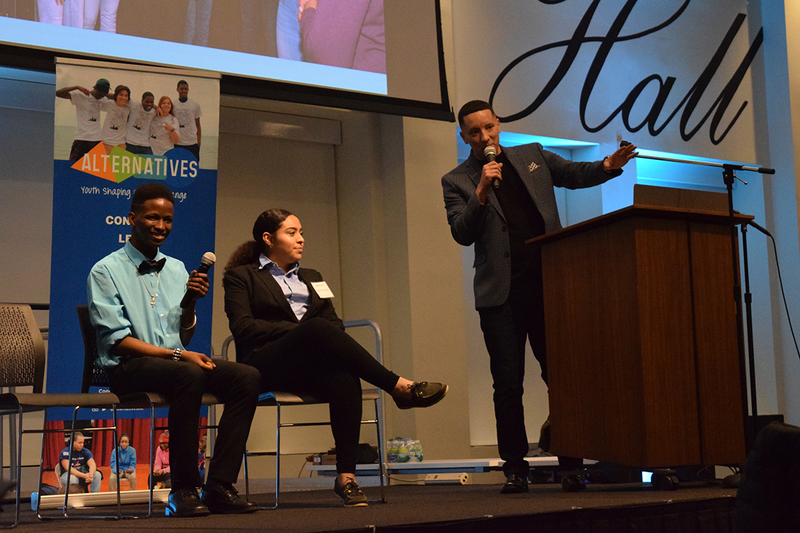 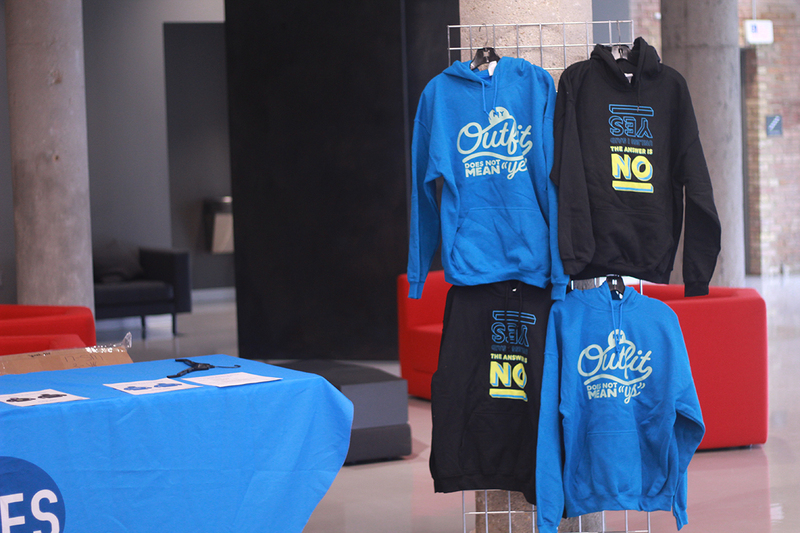 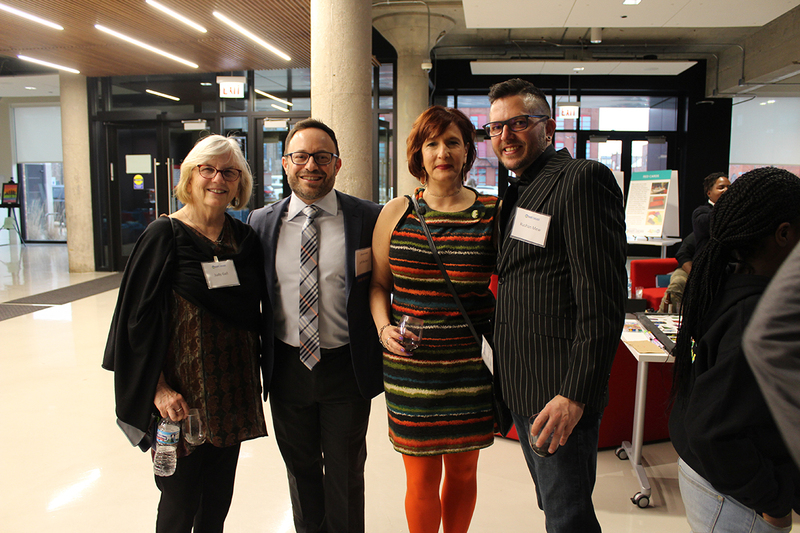 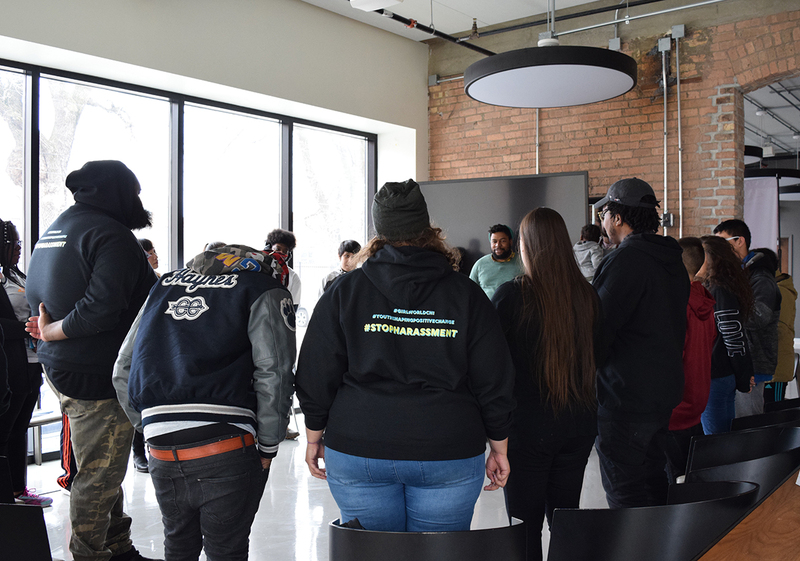 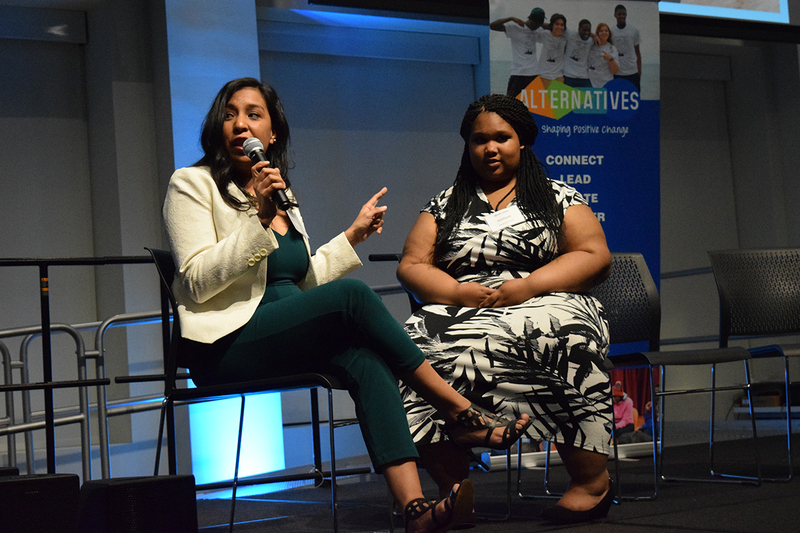 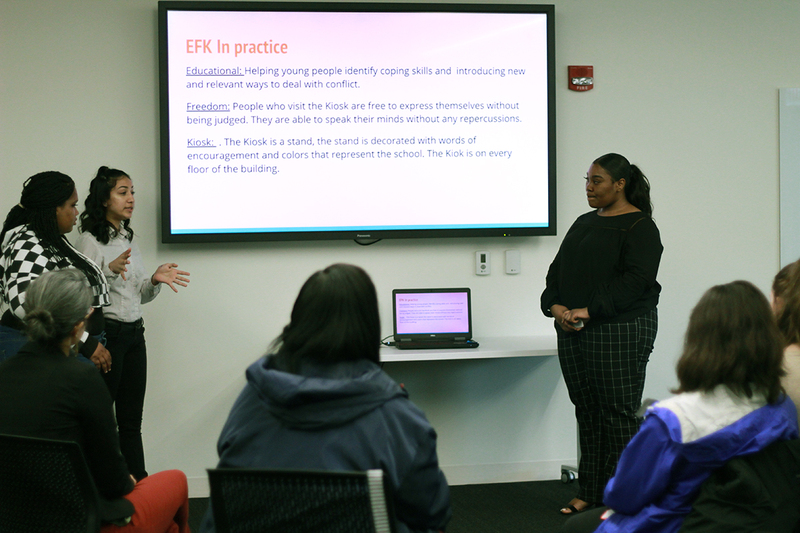 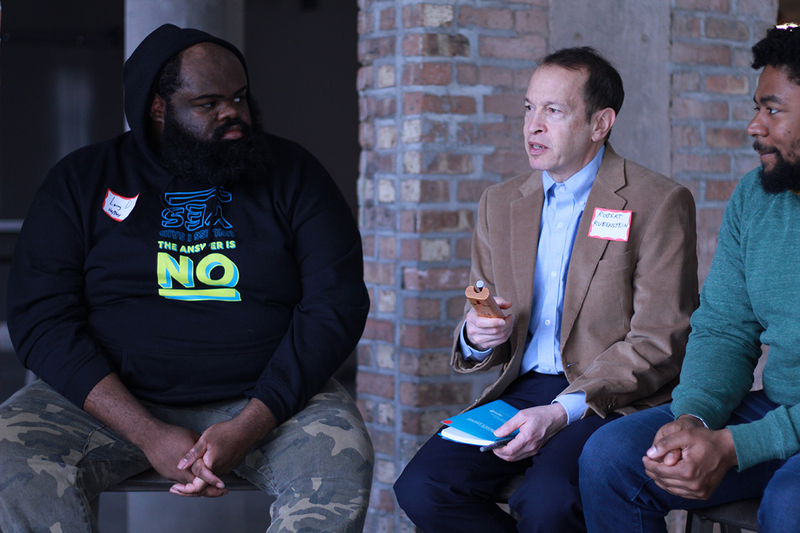 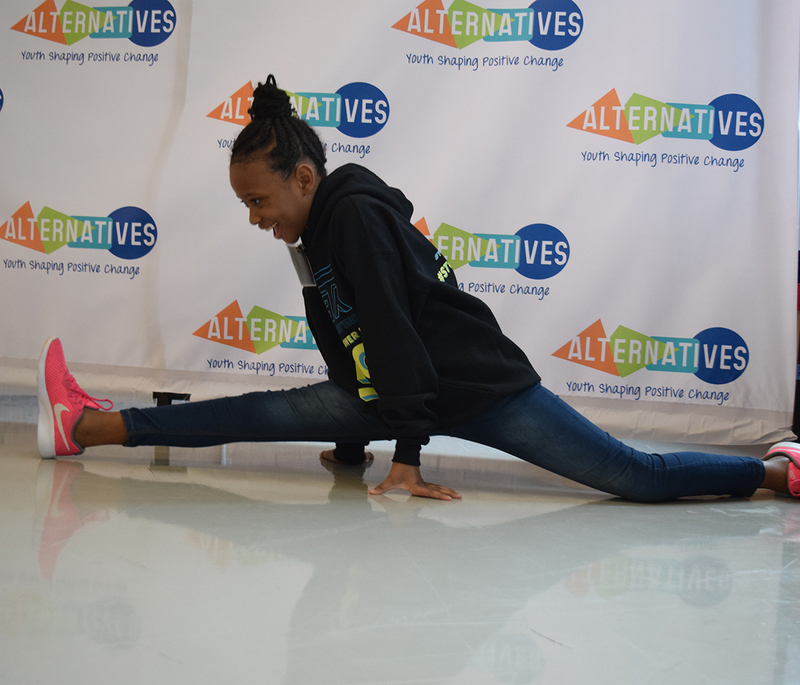 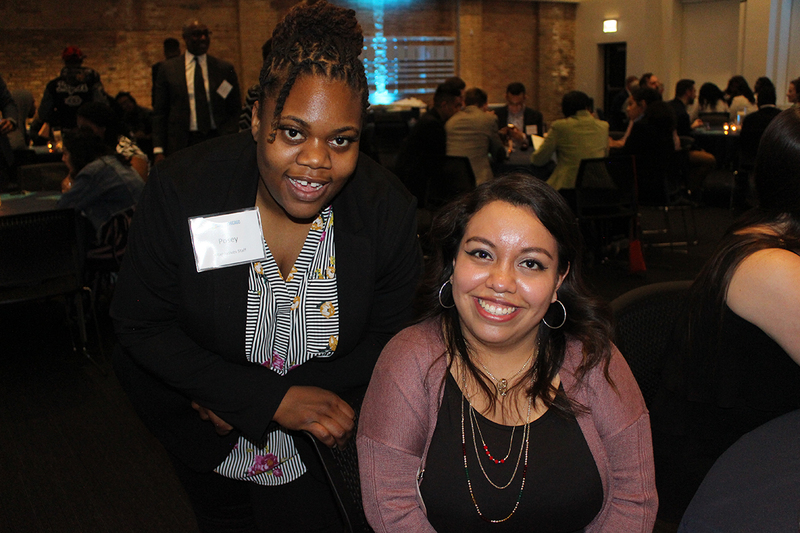 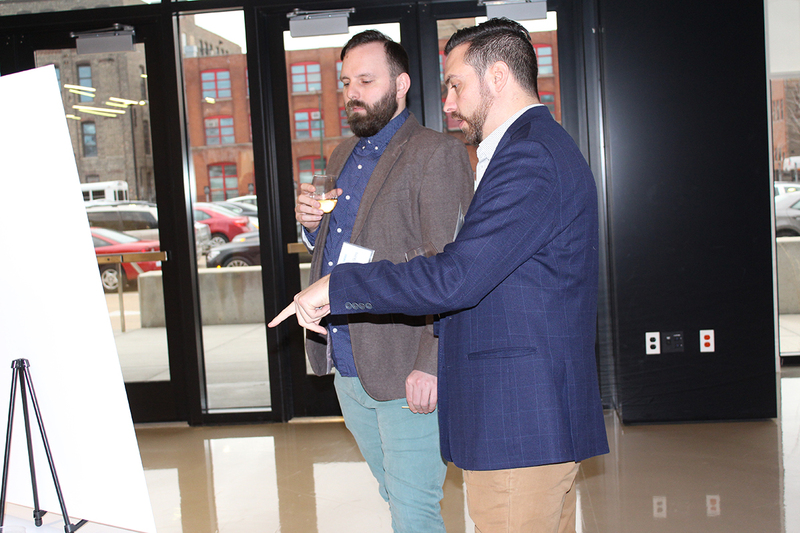 Photo Highlights from (Re)Shape Chicago 2019 - Alternatives, Inc. 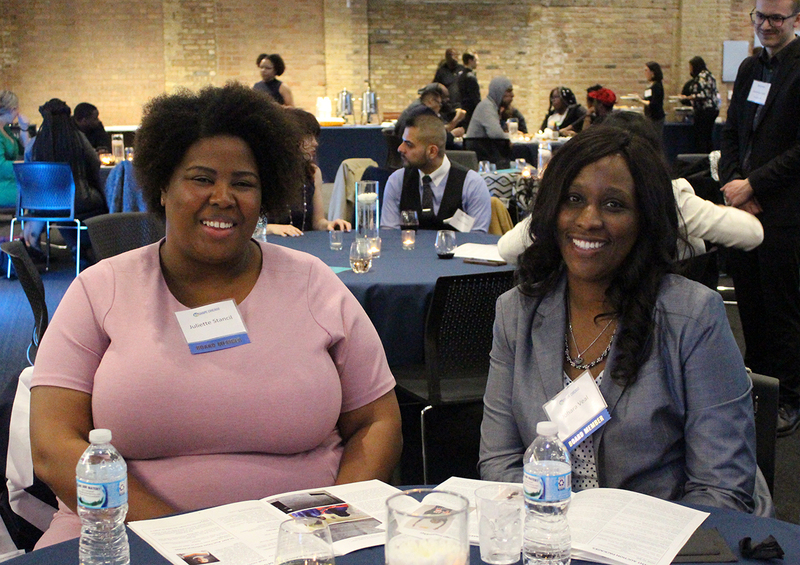 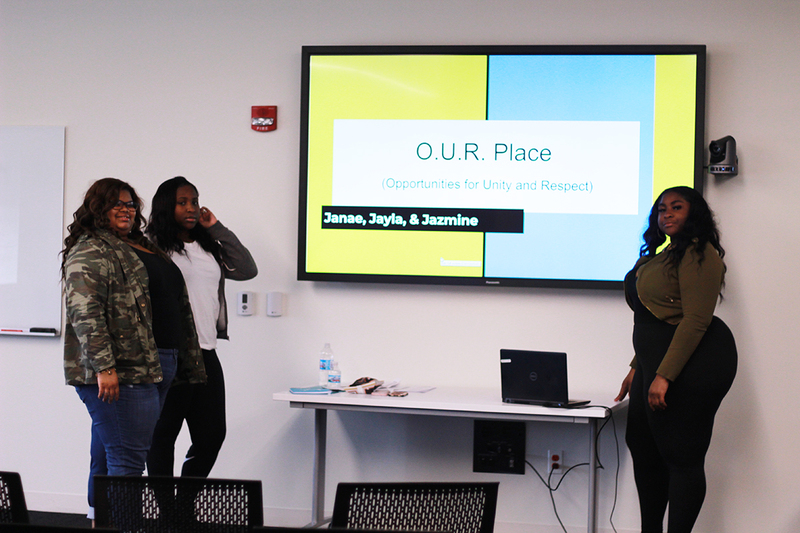 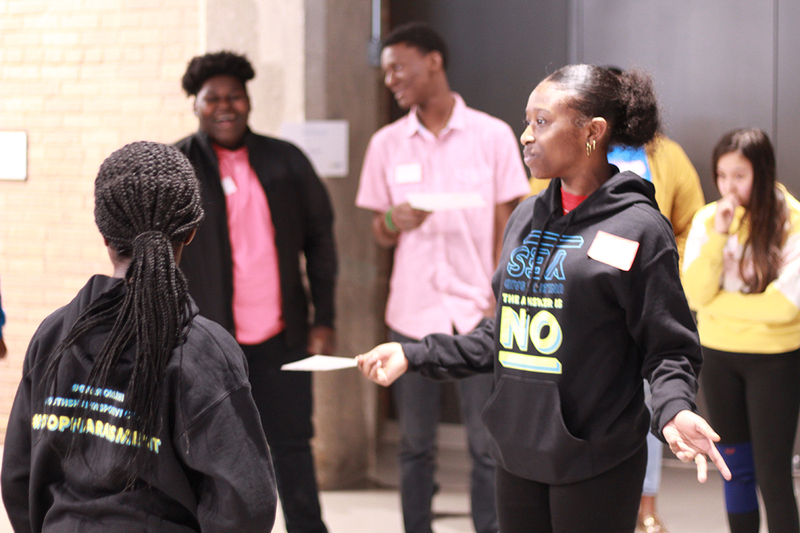 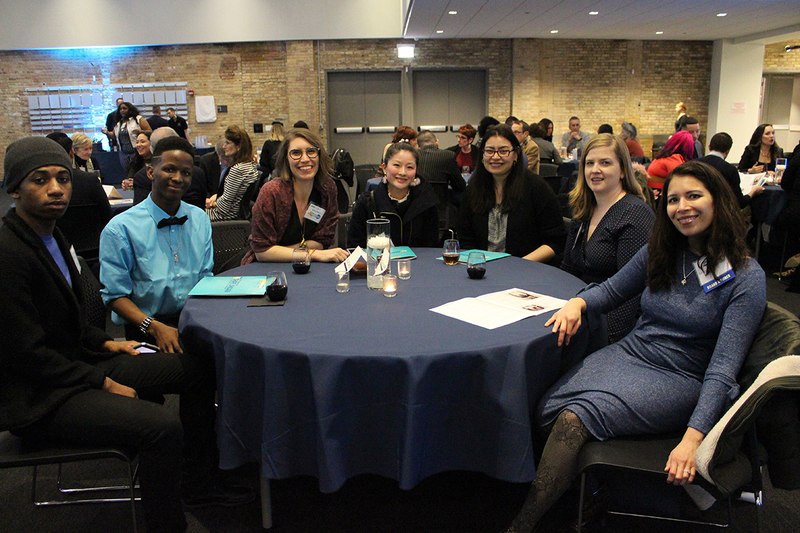 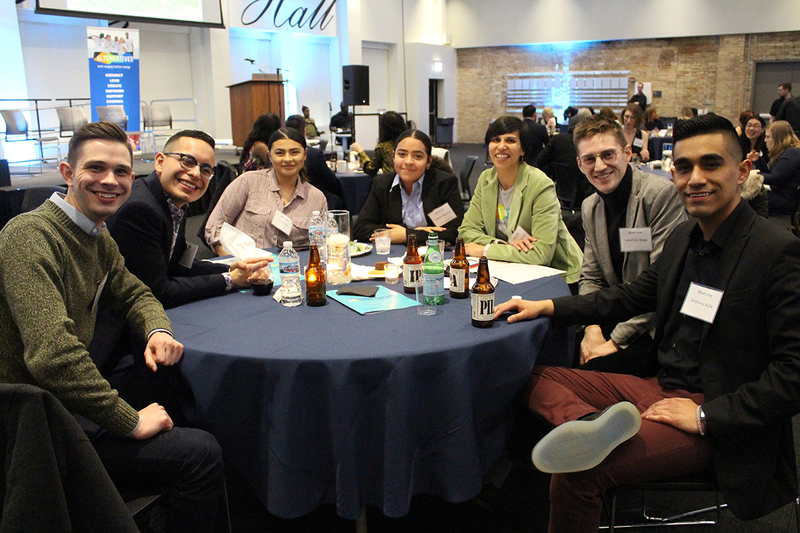 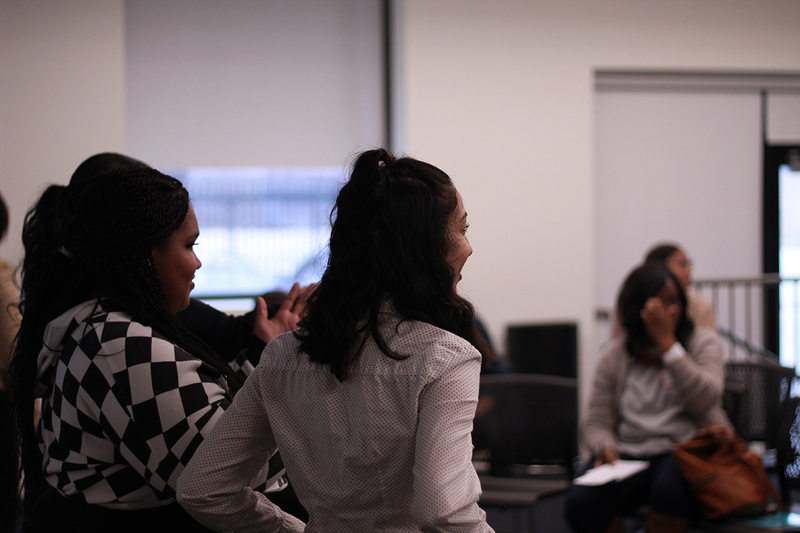 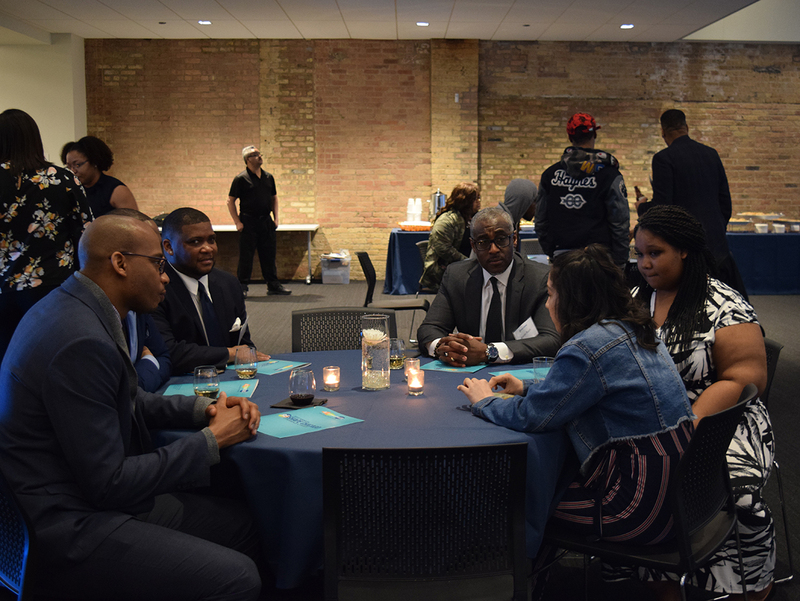 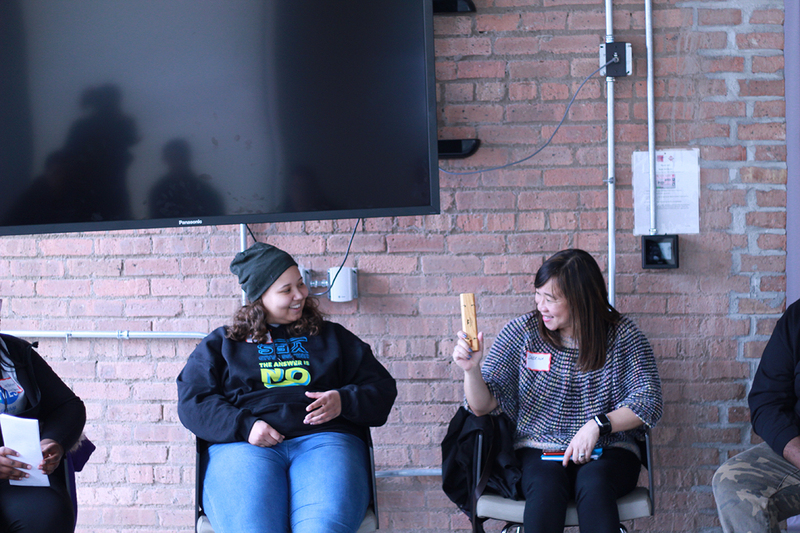 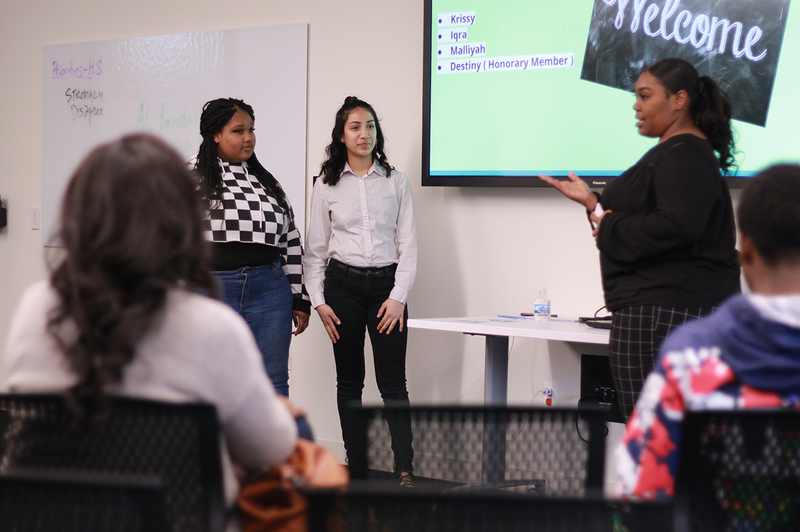 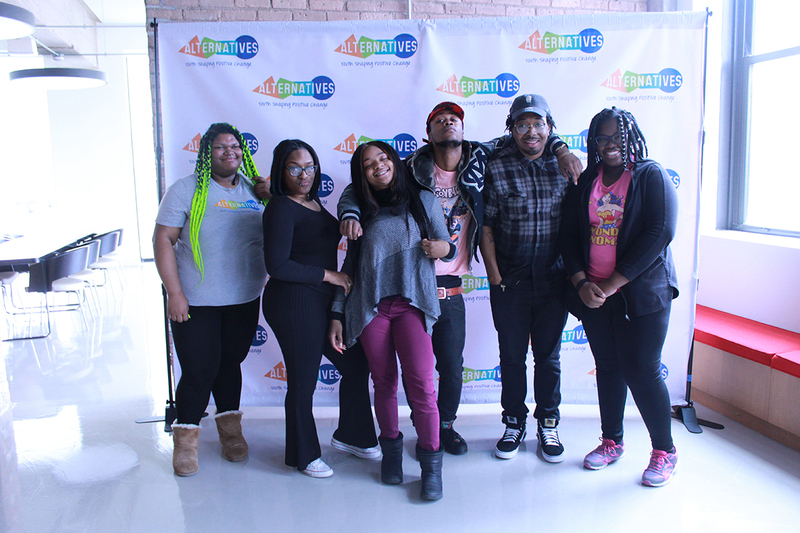 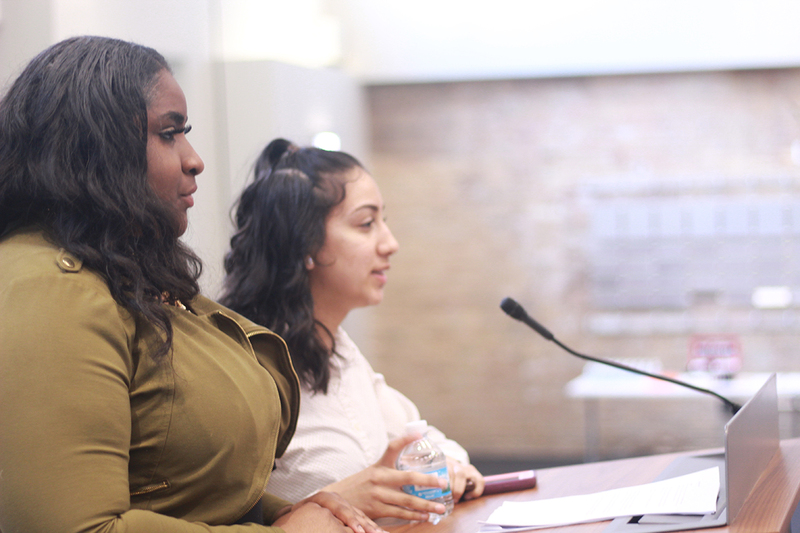 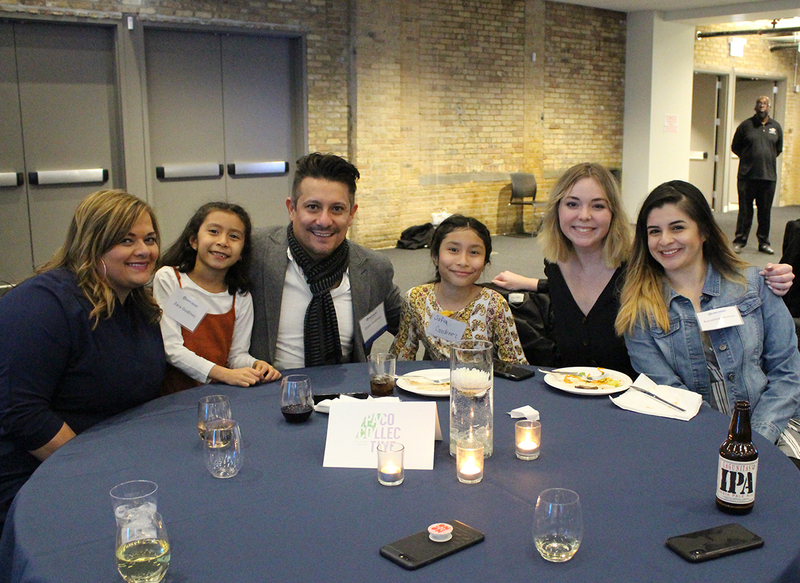 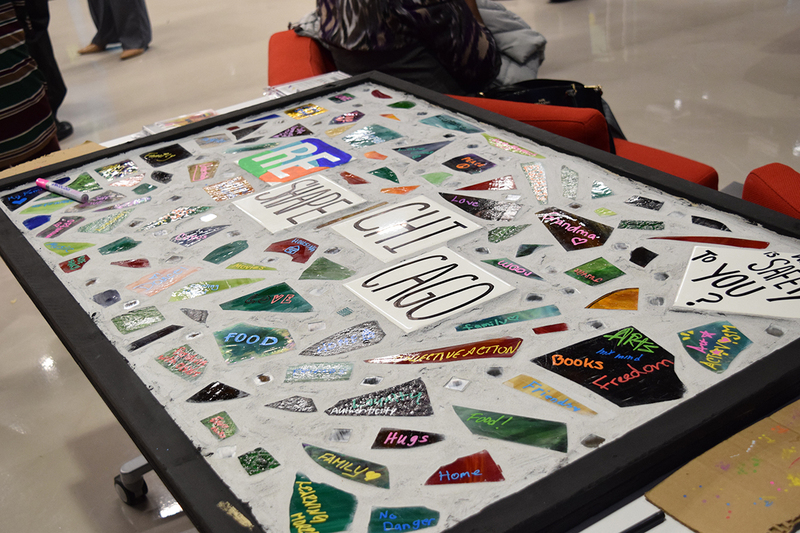 Check out these photo highlights from (Re)Shape Chicago 2019! 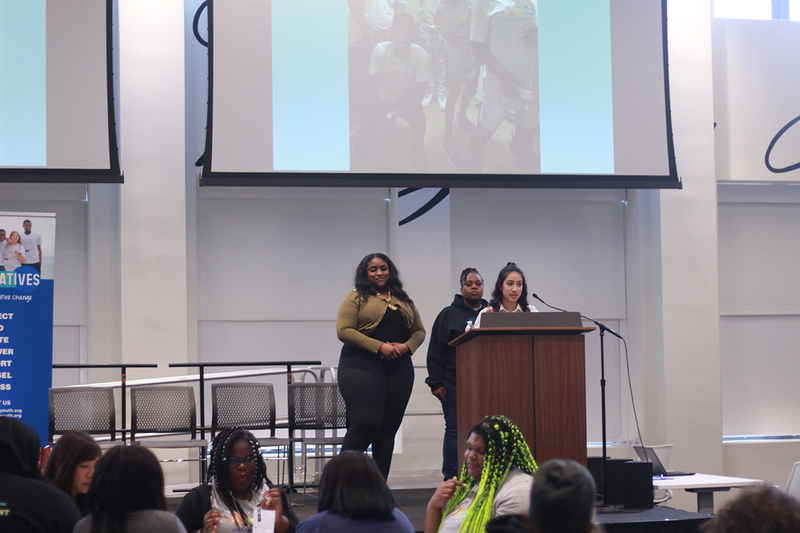 Our young people did an amazing job leading the conference in the afternoon, and they were the stars of the benefit dinner following.